La Casta does honor the crossbreeding arisen when Europa and America met during XVI Century, and although Mexican towns were conquered by the Spanish, new lineages and races arose. After the Conquest the pride of each “CASTA” continued flourishing inside each individual, conserving their roots, old and deeper traditions that actually form the vast mosaic of the Mexican. The La Casta brand is the fusion of wisdom and the time honored methods of our Cigar Factory. 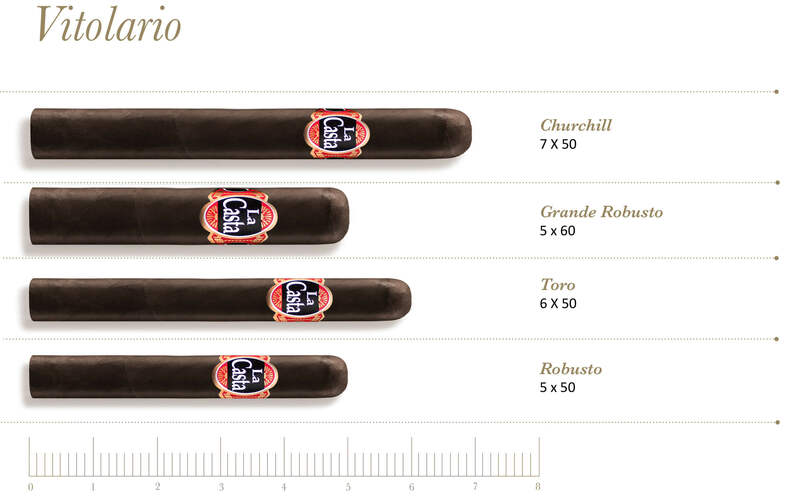 We proudly present exclusive tobacco blends that are selected with care, combined with the San Andres Maduro wrapper creating a rich flavor that represents the blending of cultures and traditions. The La Casta cigar possesses a medium to strong flavor, full of evident shades, that we are sure will conquer the palate of the most exacting connoisseur. A smoke you won’t want to miss!